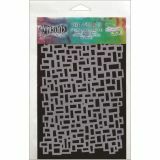 Dyan Reaveley's Dylusions Stencils 5"X8" - RANGER-Dylusions Stencil. 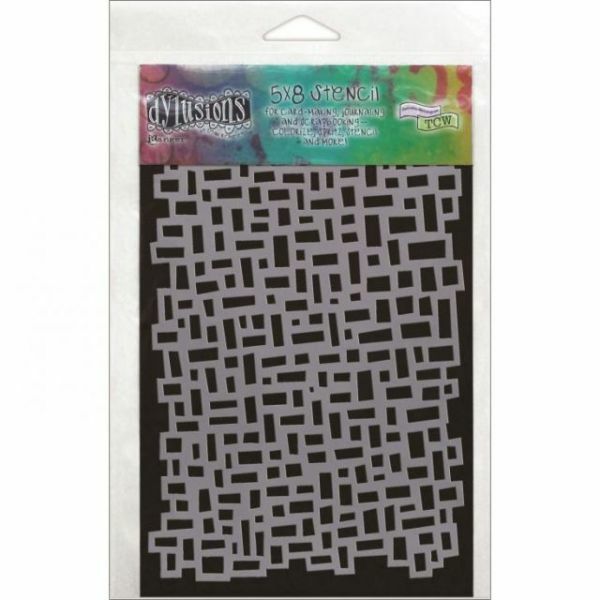 This stencil is perfect for card-making, journaling and scrapbooking. Add spectacular charm to your projects by spritzing with ink sprays, pearl mists or color wash. Color with dye inks, pigment inks, acrylic paints or distress with markers and stains. Avaiable in assorted styles. This package contains: one 5x8 stencil. Made in USA.